PT. Mega Komputindo Lestari (MKL), was established in August 2002 is the youngest among seven busines units under Cormic Technology Group. 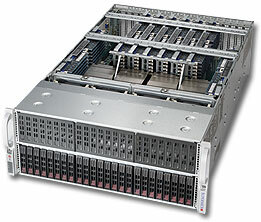 Starting as a distributor of Server & Storage for providing hardware solution to customers throughout Indonesia. 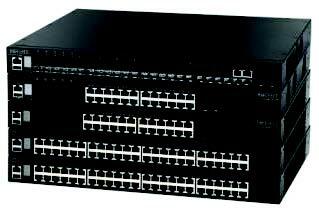 And continue by distributing networking, security, and network maximizing for all industries. Our services for partners cover installation, maintenance, commissioning, turnkey project management and cosultancy. With vision 'to become the channel-based distributor in delivering an end-to-end solution for customers' will assure our commitment to develop partner together and win the market together. FOr here and beyond, we will be succeeded together. Delivering a service excellence committed to customer satisfaction is what the Company strives for. We provide a full spectrum of resource to assist the customer in implementing the latest technology as well as maintaining the IT infrastructure to assure the bussines operation continuity. Whether the customer needs assistance with complete computing solution or consultation, the company service team is ready to help. By having a flexible amd scalable services with such a high commitment, we are assuring to provide the best services for partners and end-users.